Add a additional charm to your Sterling Silver Personalised Initial and Date Necklace to complete your purchase. 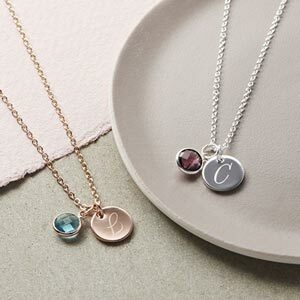 The Sterling Silver Initial and Date Personalised Charm is a gorgeous disc charm that is the main component of the Sterling Silver Personalised Initial and Date Necklace. 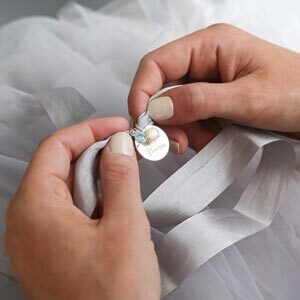 Add this charm to you beautiful necklace to make it truly unique. Please note that the Initial and Date Charm can only be added onto necklaces. Necklace chains sold separately.